"Have You Ever Seen The Rain" – Creedence Clearwater Revival. CCR have a lot of great easy to play songs. Here's one of them. 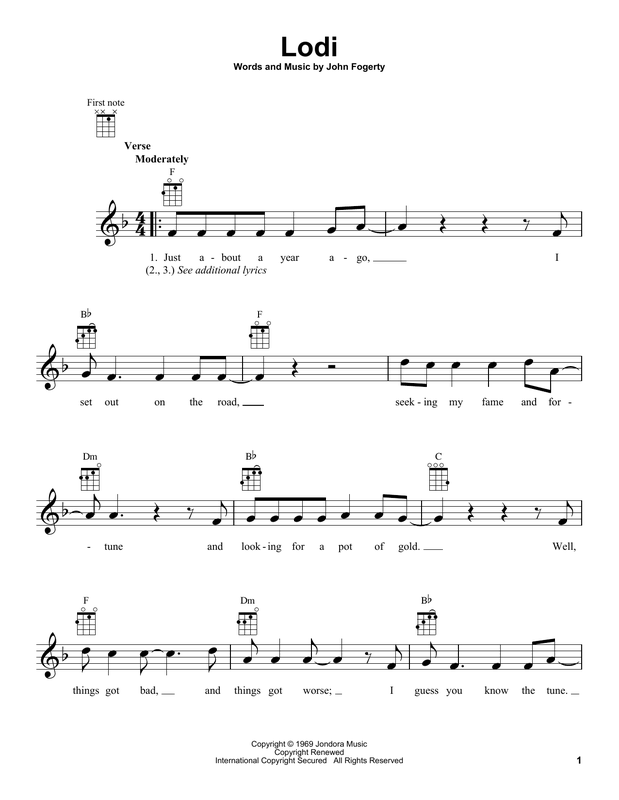 It was written by John Fogerty and released by CCR as a single in 1971 from the album Pendulum, which came out in 1970.... "Have You Ever Seen The Rain" – Creedence Clearwater Revival. CCR have a lot of great easy to play songs. Here's one of them. It was written by John Fogerty and released by CCR as a single in 1971 from the album Pendulum, which came out in 1970. 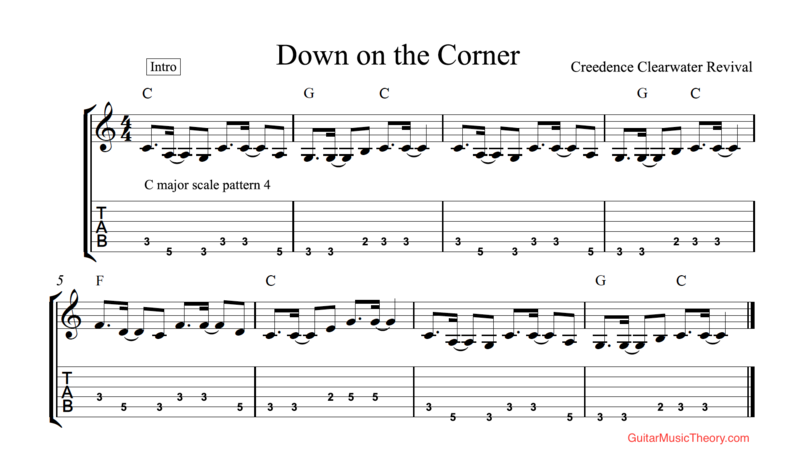 Creedence Clearwater Revival Different Versions Chords, Tab, Tabs. Key Variations. Play Advices. Chords Diagrams. 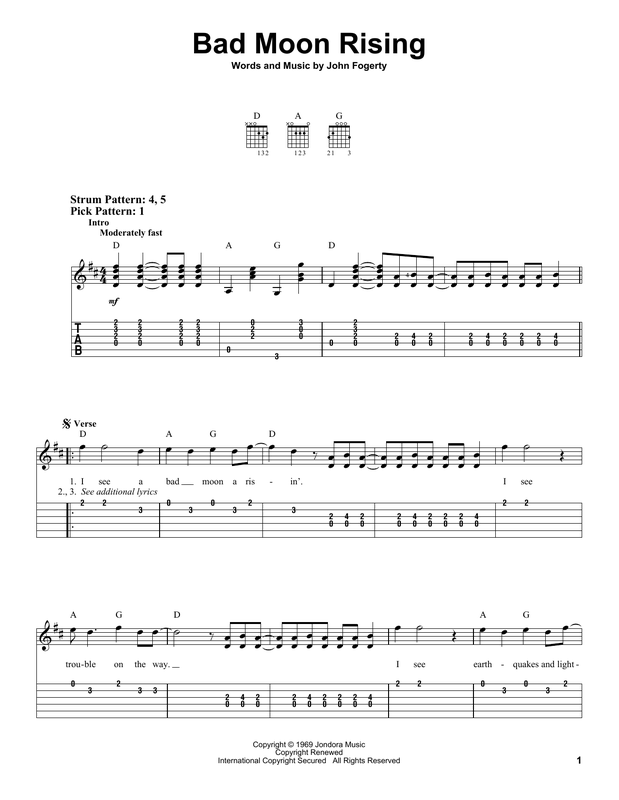 Guitar Tabs Universe, page 6 Key Variations. Play Advices.